Are you looking for a dash cam in Scotland? 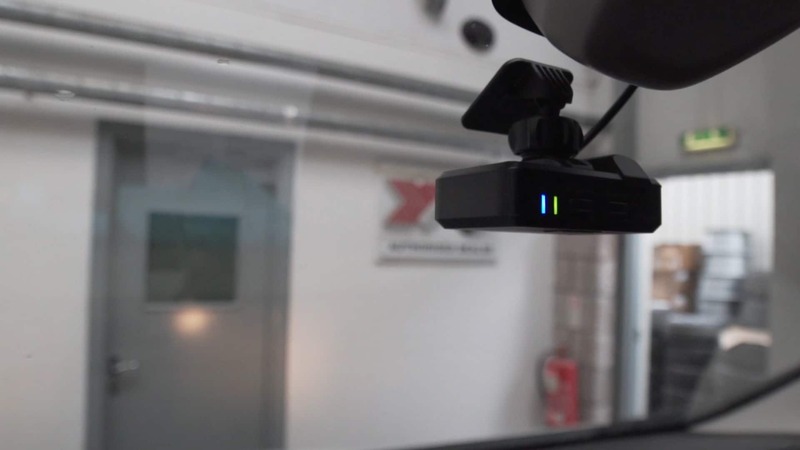 Here at Skidz, we offer both front and rear-view dash cams. Blackvue, MiO and Veba systems supplied and fitted from £79. A dash cam could be the answer in settling insurance disputes, claims as well as improving driving skills. Dash cams are an effective way to see how we and others drive. They are also useful for finding out who was at fault in a car accident. If you break down, dash cams can act as a GPS tracker which can help emergency services find you. If you suspect you’ve been a victim of a crash for cash fraud, submitting dash cam evidence could help you be properly compensated. Many car accidents aren’t clear cut. 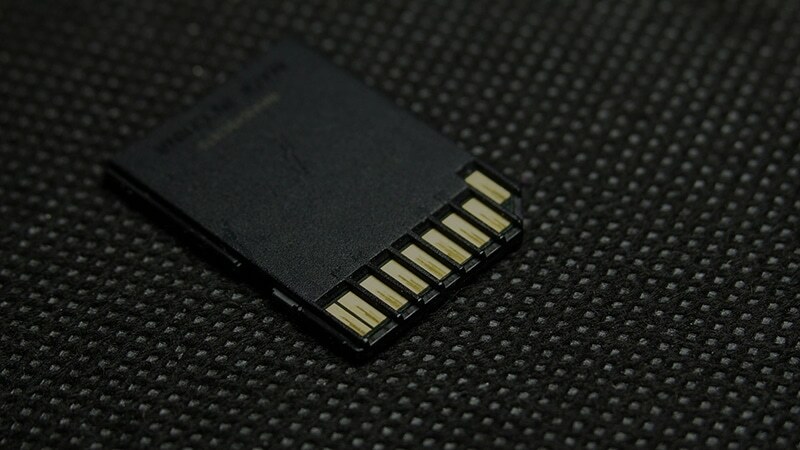 If there is any doubt over fault and if it’s your word against theirs, footage recorded by a dash cam can help to resolve the dispute quickly. The evidence could also help in protecting your no claims discount (NCD). As dash cams become more common, they could lower car insurance premiums, reduce theft and help deter insurance fraud. We provide top brands such as Mio MiVue and Black Vue dash cams with the ability to use SD card variations from 16gb up to 128gb. 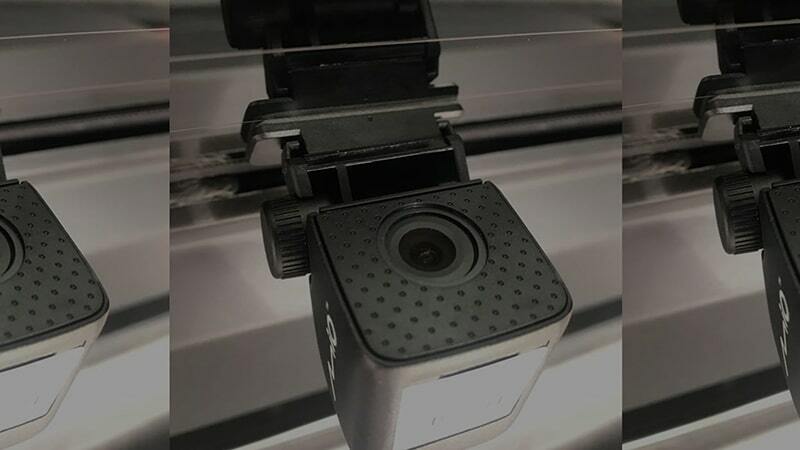 For extra security, we fit a smart box to your car allowing the dash cam to record even when the vehicle isn’t on. The systems in place offer 24/7 recording – providing footage around the clock. 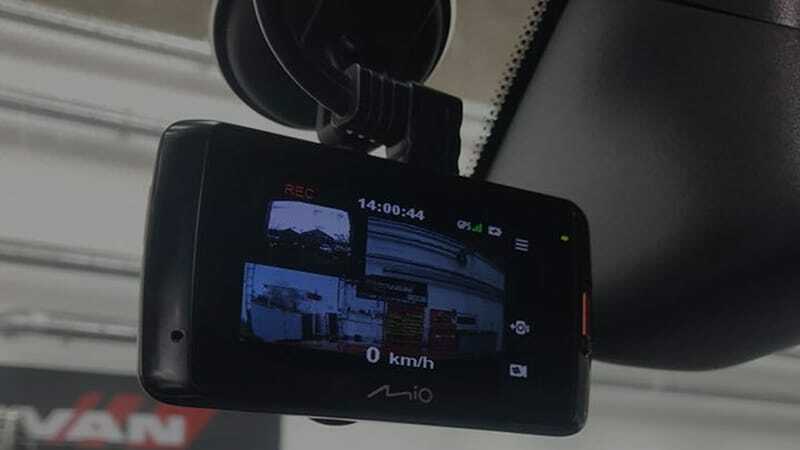 The latest technology in our dash cams incorporate iPhone and Android linking capability. Our technicians in Falkirk, Scotland can install front end cameras or front and back end cameras. Front end cameras are among the best dash cams for capturing everything in front of you, including traffic you’re following. Front and rear-view dash cams offer the advantage of recording both the view in front and behind your car. Most accidents on the road happen at low speeds and involve rear-end collisions. For more information about our dual dash cams, please feel free to contact us today. We would be happy to help.